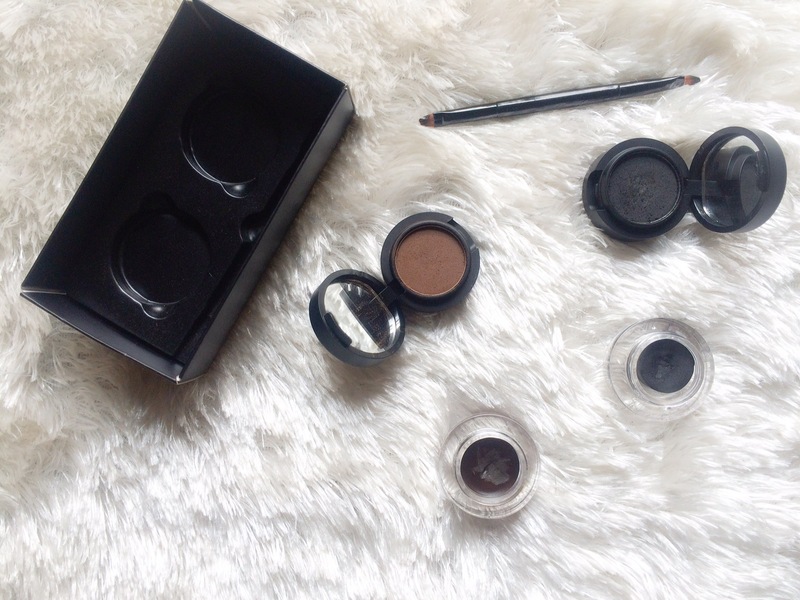 Today, I’ll be sharing with you my beauty buys for the month of July. It was the month of my graduation, so I bought some of these as part of my preparation for the big day.. Here are my July buys! 1. 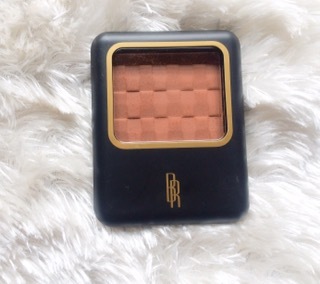 Revlon Colorstay foundation for Combination/oily skin: This was in my May Wishlist. 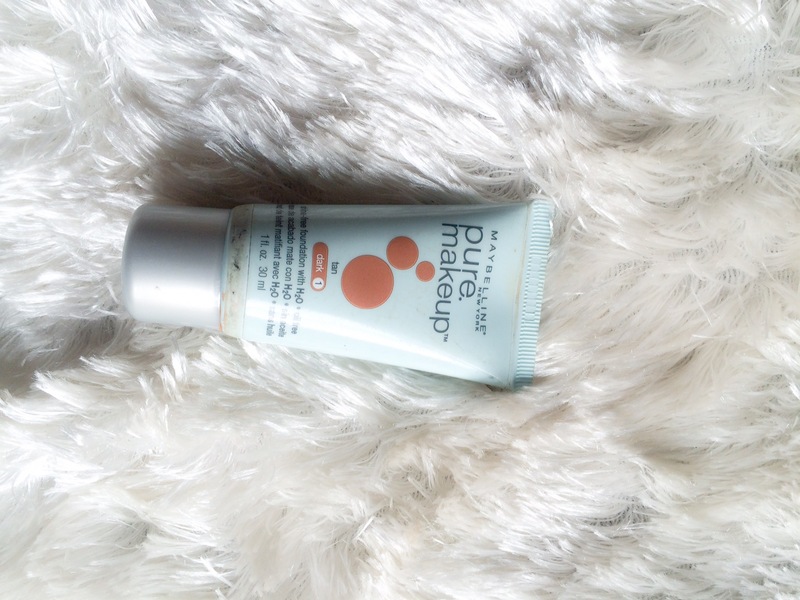 I finally bought it when I needed a transfer-free, mattifying and affordable foundation that would last through my hectic induction day. 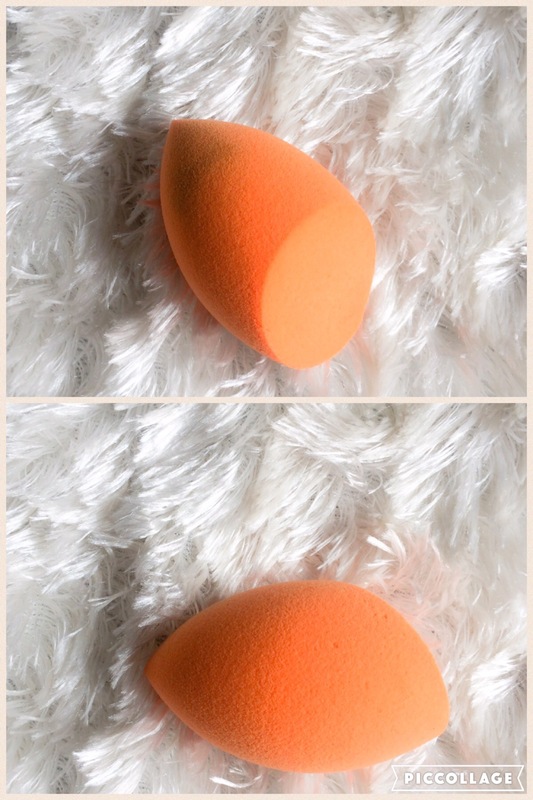 It’s such an amazing foundation and I reviewed it here! Anyone who knows me knows I’m not a “lash girl”, I jus put mascara and go. 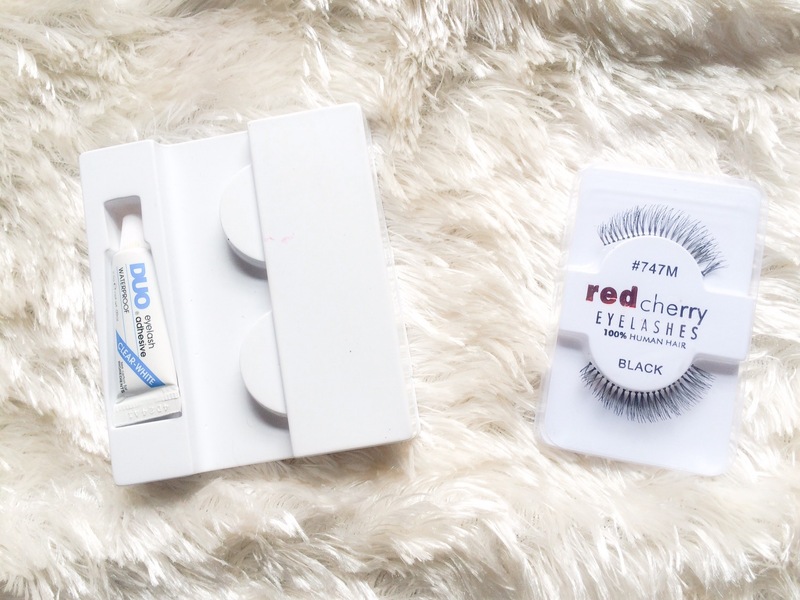 I got the Red Cherry lashes in 747M and the DUO set of lashes and mini lash glue. I’ve been practicing putting them on. I hope to be on top of my lash game soonest! 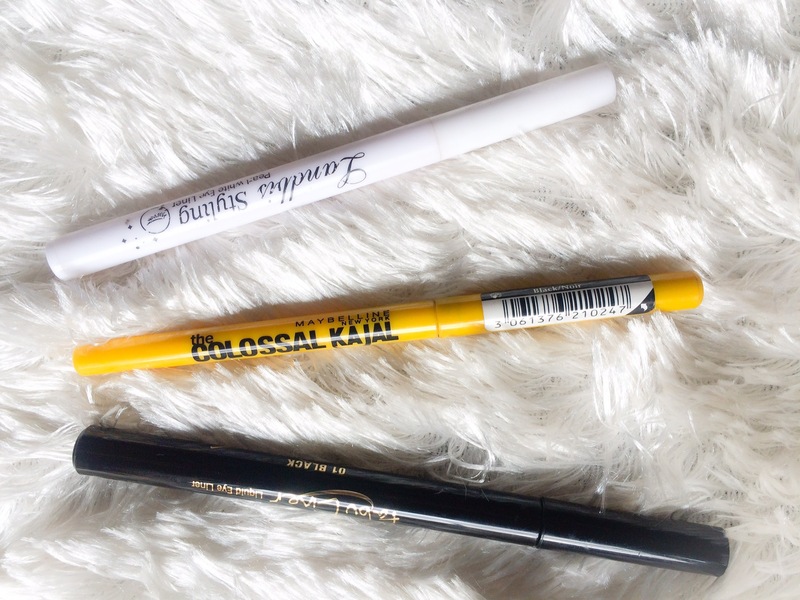 So I got the Maybelline Colossal Kajal eyeliner(everyone’s favourite) for my waterline, Jordana Fabuliner in black for those “winged liner” days and the Landbis styling pearl white eye liner to make my eyes pop(more than they already do😂)! 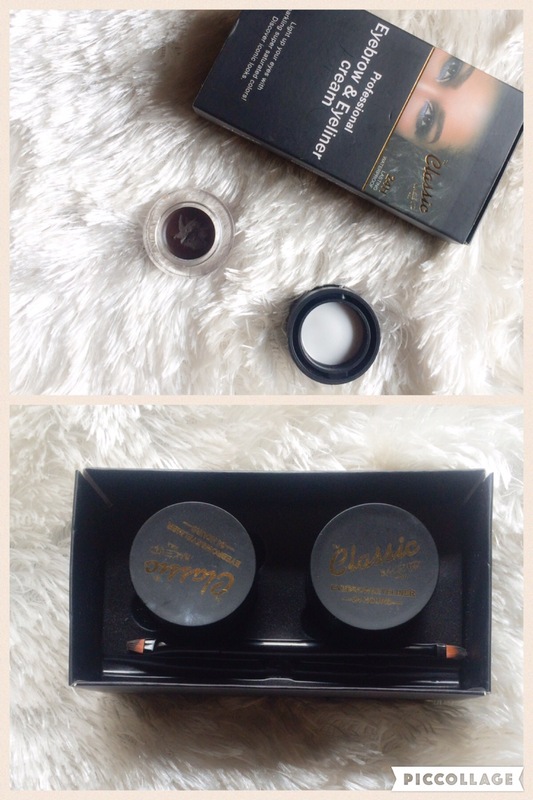 I also got the Classic USA Professional eyebrow and eyeliner cream. I bought this mainly because I want to resume filling my brows with a pomade rather than a pencil. I plan on reviewing it soon. 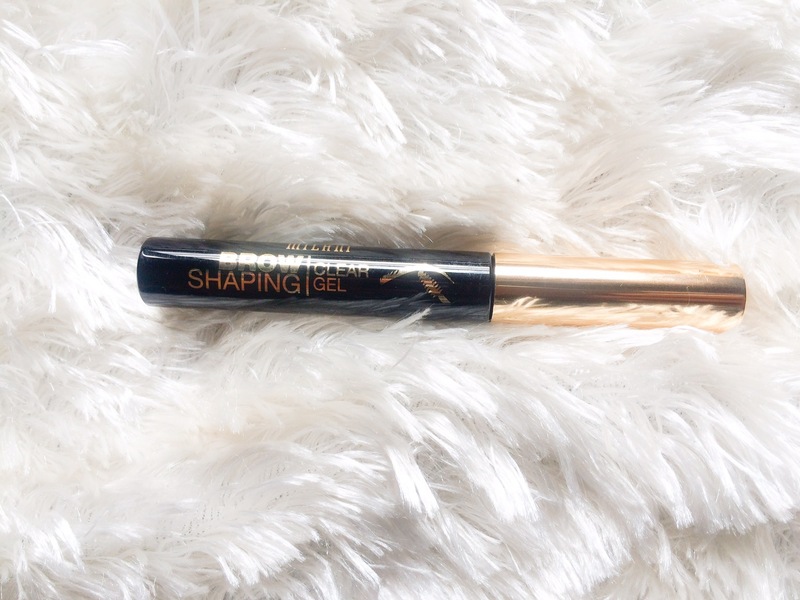 I got the Milani brow shaping clear gel to set those babies in place. 5. 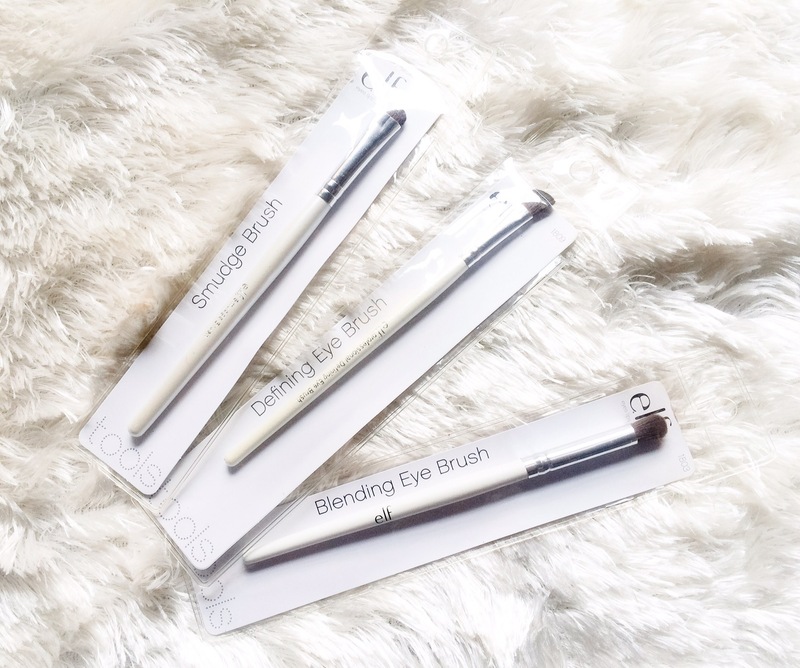 Brushes: One of my favourite online stores for buying makeup, The Beauty Boon is having a massive sales on her products and I was super excited to get my hands on these elf brushes; the smudge brush, defining eye brush and blending eye brush. They cost N500 each!! 6. 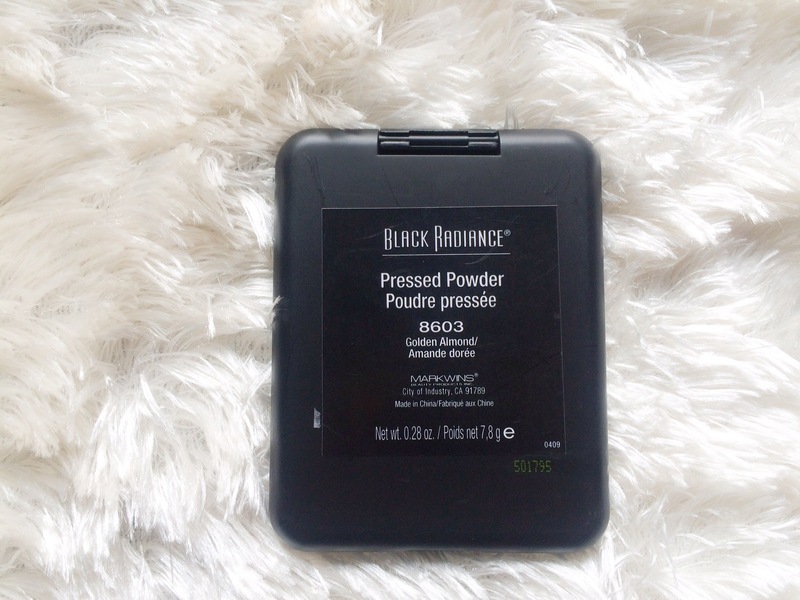 Black Radiance Pressed Powder in 8603(Golden Almond): One of my favourite YouTubers, Jaelyn of Faceovermatter uses this as a bronzer to warm up her complexion. I thought I’d try it out too. 7. Maybelline Pure Makeup shine-free foundation: I wrote about my visit to the new Maybelline stand-alone store in my last post here. I bought this foundation because I liked the feel and finish on my skin. Has anyone tried out this foundation?? 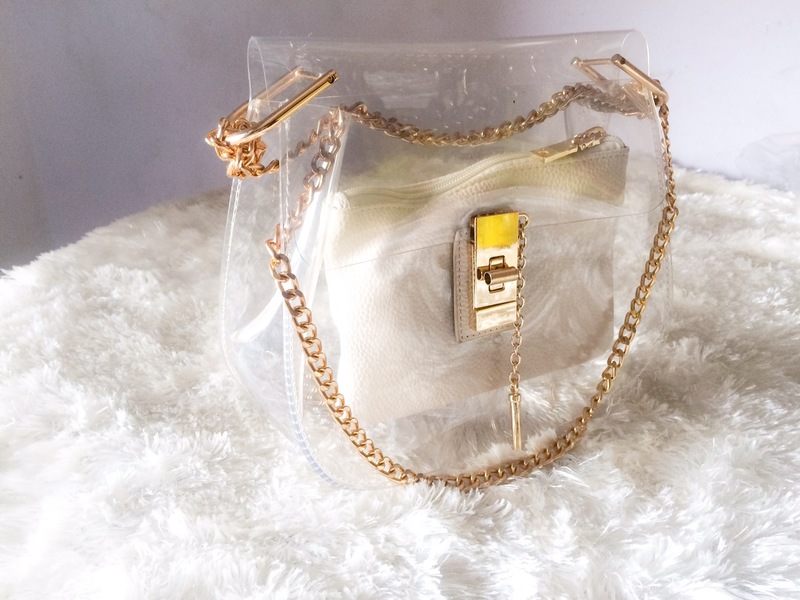 Where to buy: WadeDew shop, Lagos. I just thought to slip that in. These were the things I purchased/was gifted this month! I hope you enjoyed reading this as much as I did sharing with you all! Have you used any of these products..thoughts or comments?Leave them in the comment section and I will get back to you! As a new month begins, spread positive energy, put a smile on someone’s face and stay safe! I love you my readers so much and thanks for reading!